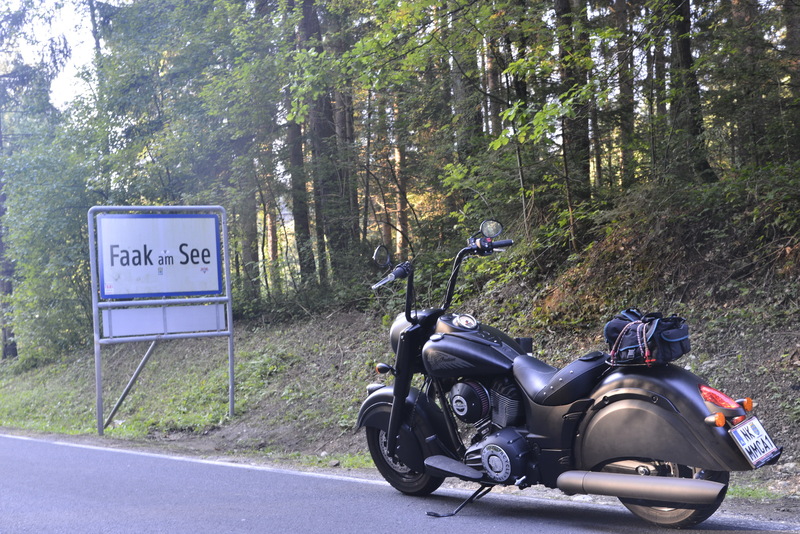 Indian Motorcycle is inviting all bikers to join them and its Indian Motorcycle Riders Group (IMRG) on a two-hour ride-out to Faak Am See in Austria on Friday September 9th. 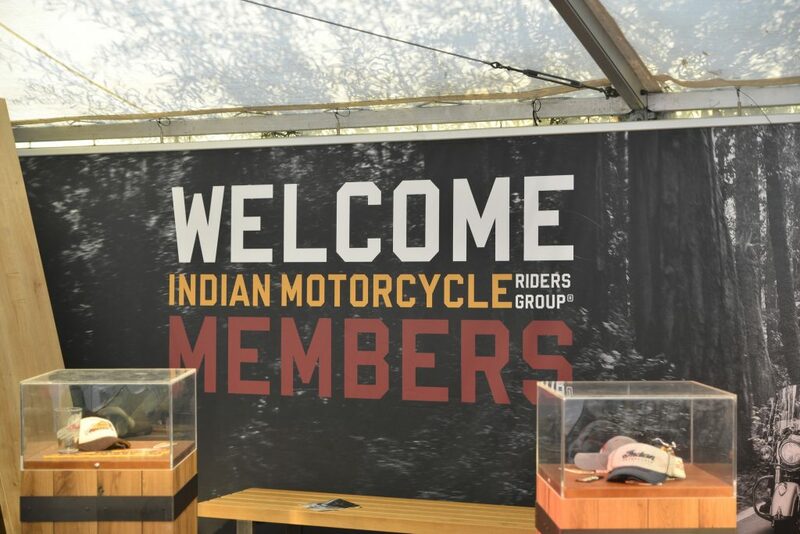 The ride-out will depart from the Indian booth in Area 1, located just a few hundred metres up the Road from the Harley Village. Bikers can meet there 2:30 pm with the ride kicking off shortly after that. It will be a two-hour-long route, finishing up at the scenic Burg Landskron just a few minutes away from Lake Faak, where there’ll be a dinner for all IMRG members. 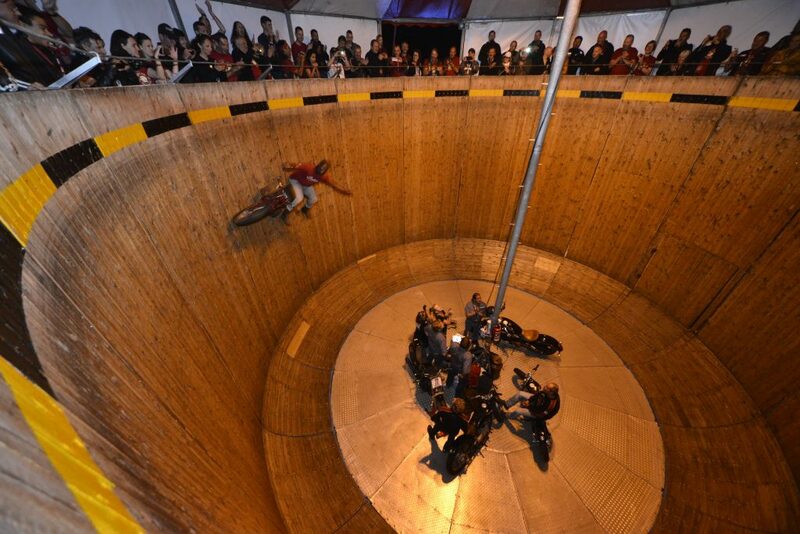 The IMRG group will then head back to the booth at around 7:30 pm to enjoy some drinks and to watch a legendary Wall-of-Death Show to end the evening. The ride-out is open to all, but the dinner at Burg Landskron is only for IMRG members that have registered to take part on the ride. An e-Mail invite has already been sent to all IMRG members in advance. On site registrations will be limited. 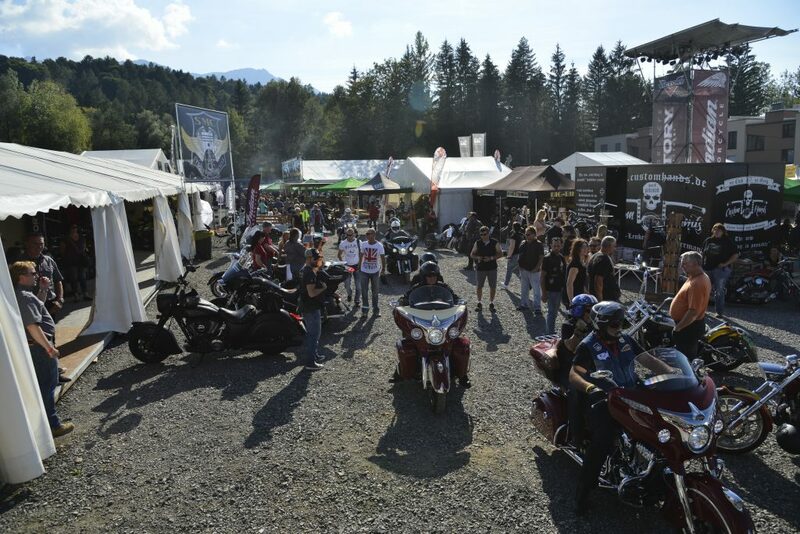 Austria’s Faak Am See becomes an annual biker’s mecca in the first week of September and is the venue for European Bike Week. 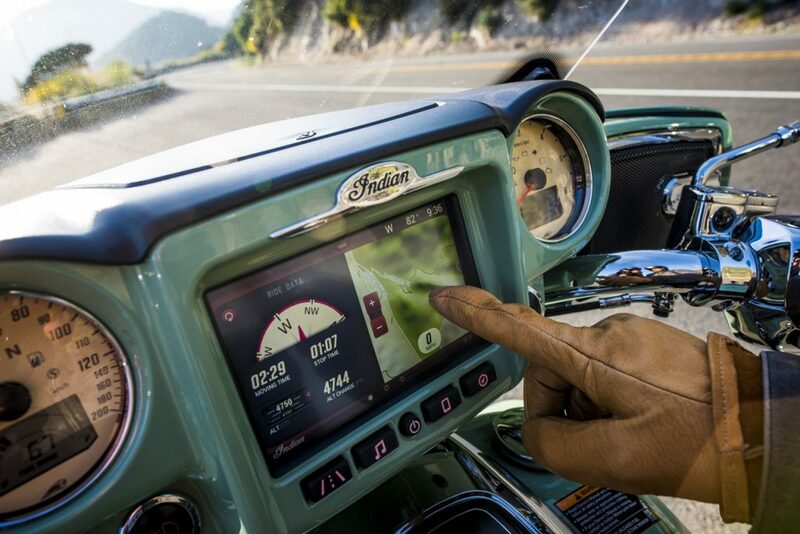 The local roads will come alive with the sound of Thunderstroke engines when Indian Motorcycle arrives in town. The brand will dominate the Bikers Power Area 1, in the middle of three distinct ‘villages’ that turns Faak Am See into the centre of Europe biking culture for a week. 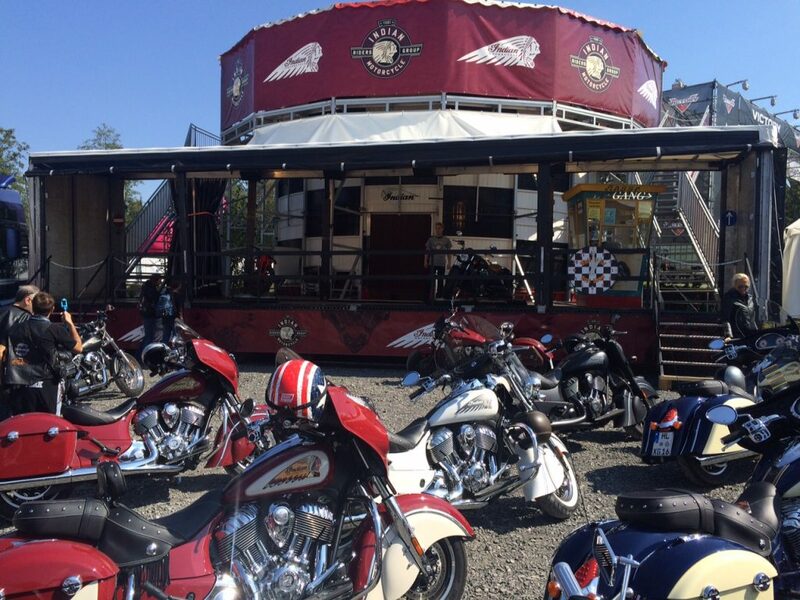 Indian Motorcycle will preview the 2017 Roadmaster and a Chieftain featuring the new Ride Command system as well as a range of official apparel. 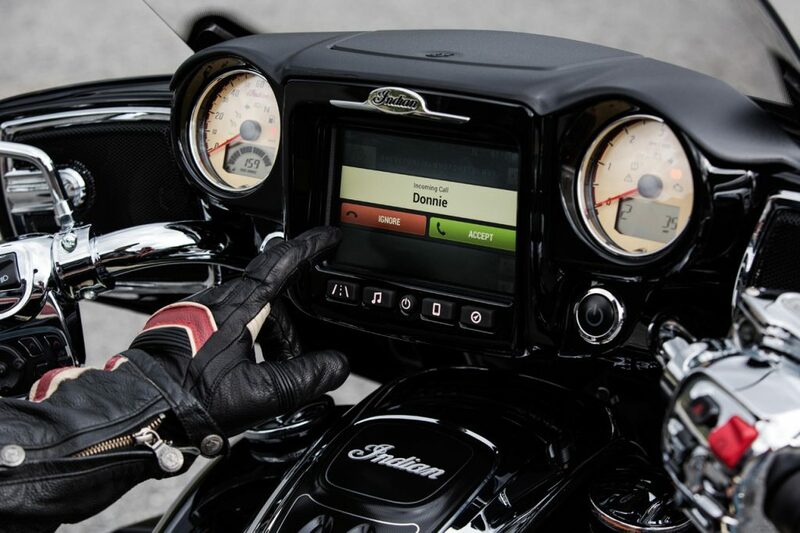 Ride Command will be officially launched in Europe at the Intermot Show, in Cologne this October, but not before it wows the crowds at Faak. Those keen to experience an Indian model for the first time can book a test-ride on site. Examples of all of the 2016 line-up will be available to ride – consisting of the Chief Classic, Chief Vintage, Chieftain, Chief Dark Horse, Chieftain Dark Horse and the Springfield. 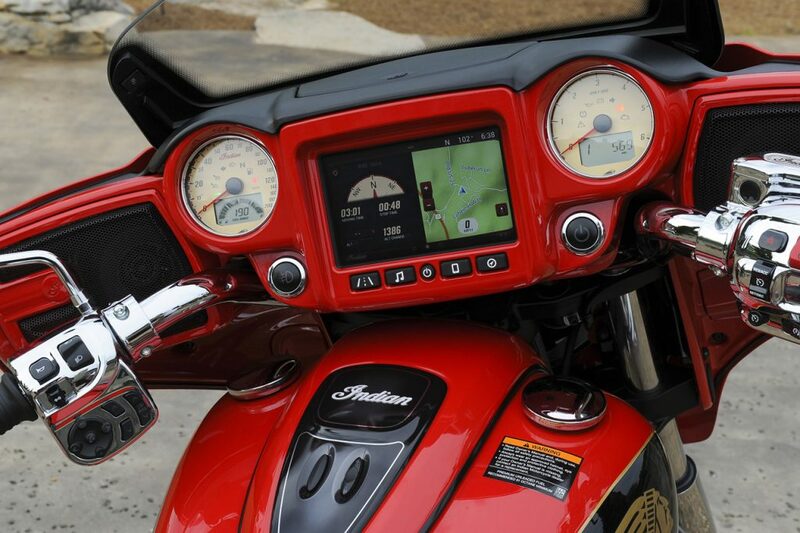 Attendees will also be able to test ride the 1200cc Scout and the 999cc Scout Sixty. 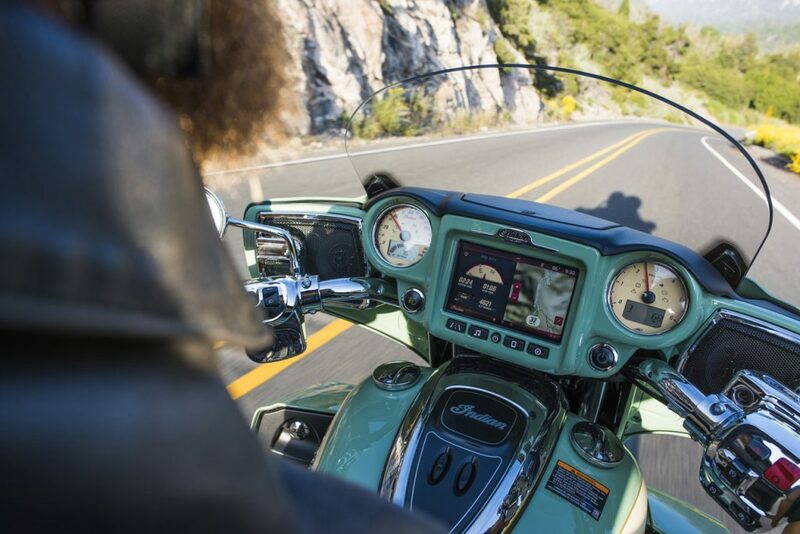 These no-obligation to buy, escorted test rides will allow riders to put the models through their paces on local roads that will truly help riders to understand the appeal of Indian Motorcycle ownership.